Reliable EV charging infrastructure is part of vision for a modernized power grid. Southern California Edison is a partner in supporting this week’s action by the Obama Administration to designate 48 national electric vehicle charging corridors on the nation’s highways. The 48 national electric vehicle charging corridors cover nearly 25,000 miles in 35 states. On these routes, drivers can expect either existing or planned charging stations within every 50 miles, according to a White House release. EV charging corridors in Southern California include I-5, I-8, I-10, I-15, I-405, I-710, SR-60, U.S. 1 and U.S. 101. “Supporting this White House action is one of the many ways SCE is helping California further its goal to get 1.5 million zero-emission vehicles on the road by 2025,” said Caroline Choi, SCE senior vice president of Regulatory Affairs. 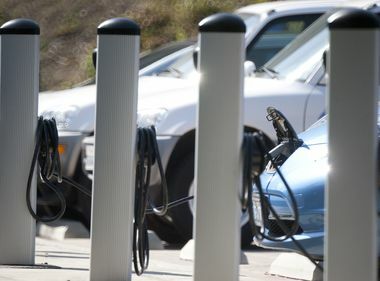 Choi added that helping to ensure a reliable electric vehicle charging infrastructure is part of SCE’s vision for a modernized power grid that supports consumer use of clean energy technologies and helps California meet its clean energy goals. 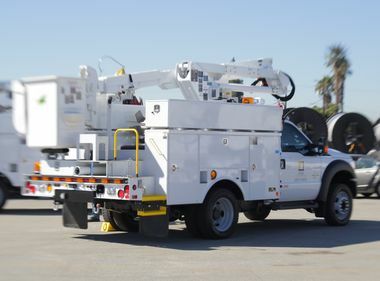 SCE is currently collaborating with cities, employers, apartment owners and other business site owners to deploy approximately 1,500 charging stations in its service area through its innovative Charge Ready pilot. The company is among 28 states, utilities, vehicle manufactures and change organizations that are committing to accelerate the deployment of electric vehicle charging infrastructure on the corridors. To make it easier for drivers to identify and locate charging stations, states designated as “sign-ready” are authorized to use signs developed by the Federal Highway Administration that identify electric vehicle charging stations and other alternative fuels along the highways similar to existing signage that alerts drivers to gas stations, food and lodging. 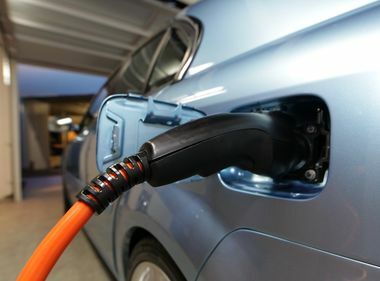 These initial and future corridors will serve as a basis for a national network of electric vehicle charging infrastructure to enable coast to coast zero emission mobility on our nation’s highways, according to the White House.